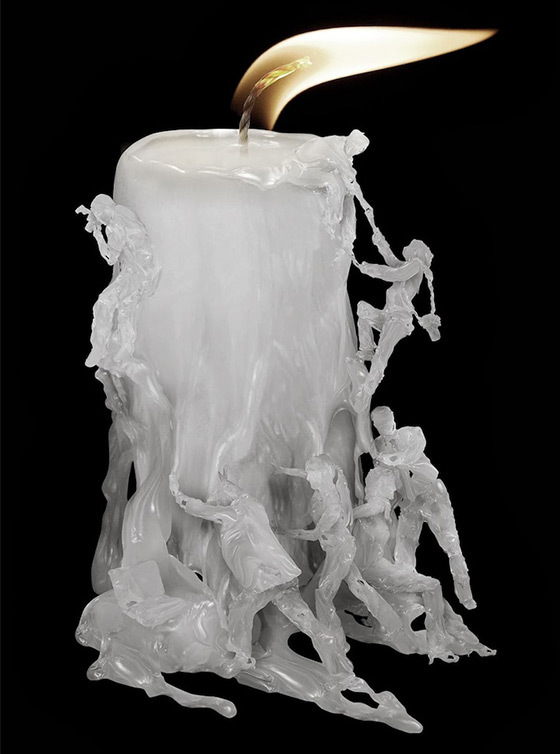 Entitled ‘Uncharted’, this breathtaking art work created by Indonesia-based artist Ferdi Rizkiyanto features the story of wax figures emerging from a melting candle struggling against their fate. Two of them are climbing the sides of the luminous tower of hot liquid and the rest of them are pushing against the melting wax trying in vain to keep the candle from losing its form. 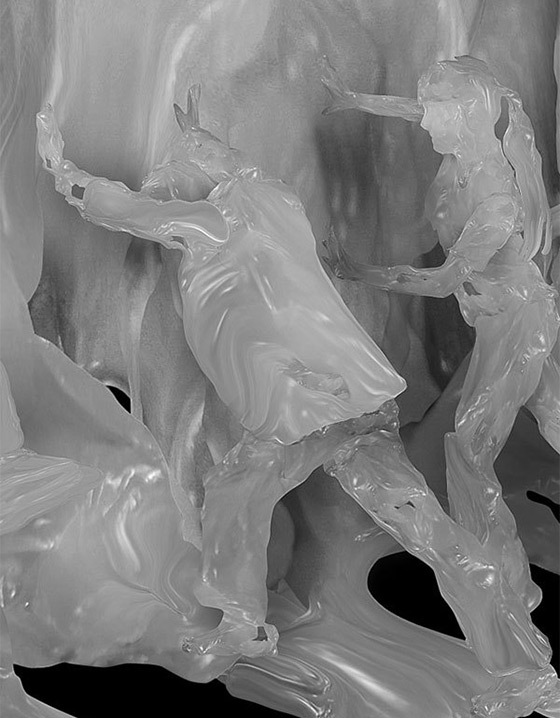 All of these insane texture and detail are acheived by shaping the realistic wax in digital creation.